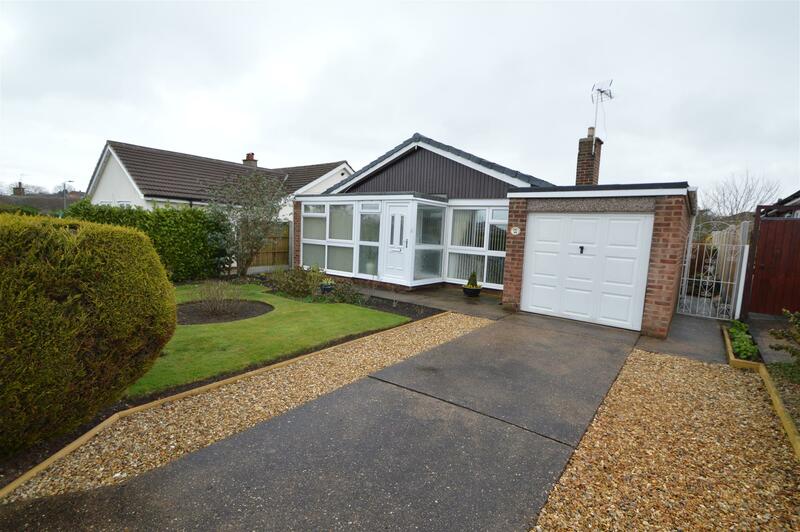 Benjamins highly recommend internal viewing of this lovely three bedroom detached bungalow to appreciate the immaculate accommodation on offer and the well-laid out gardens to front and rear. Situated in a popular residential area within easy walking distance of shops, library, leisure centre and regular bus services to Nottingham and West Bridgford. 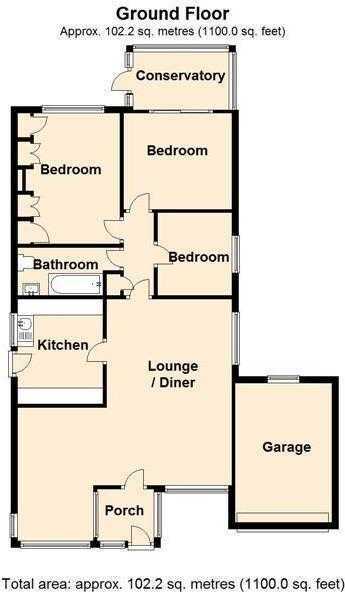 This property has the benefit of an attached garage, off road parking, UPVC double glazing and gas central heating. With a range of bleached timber effect floor and wall kitchen cupboards and units with working surfaces over incorporating a 1£ stainless steel sink unit with single drainer, integrated electric cooker and induction hob with extractor fan, space for fridge, space and plumbing for washer, radiator, breakfast bar, external door and window to the side. With a range of fitted wardrobes with vanity drawers, radiator and window to the rear. The front garden is laid to lawn with very neat and tidy borders with established plants and shrubs. A path leads down the side of the property and through an ornamental gate to the larger rear garden which is again well laid out and mainly lawned with planted borders. The garden is fully enclosed by timber fencing.